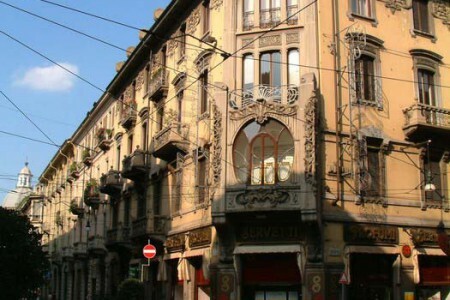 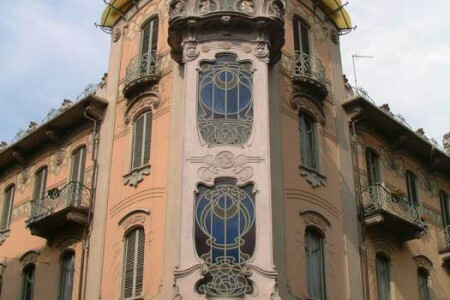 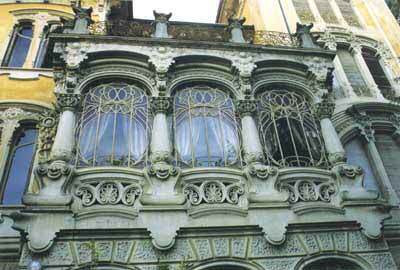 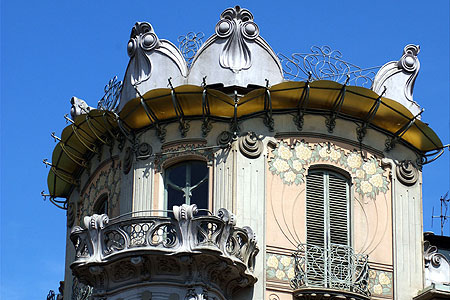 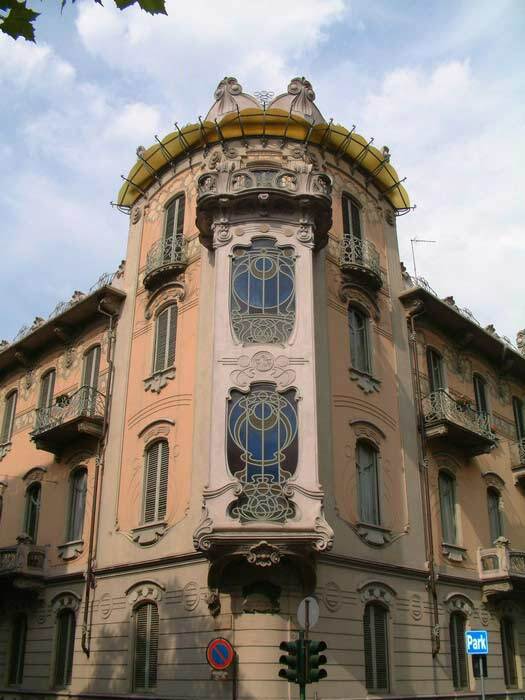 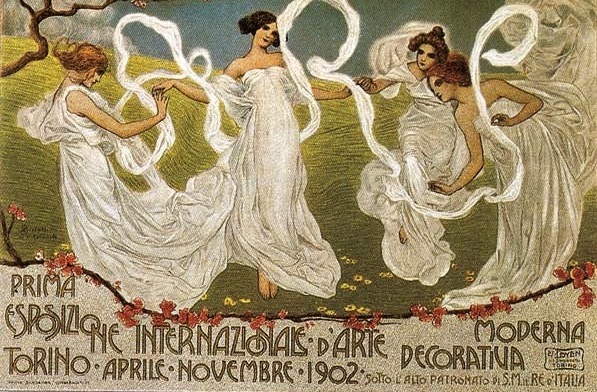 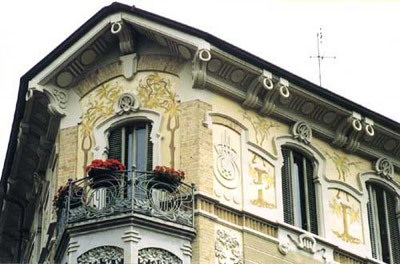 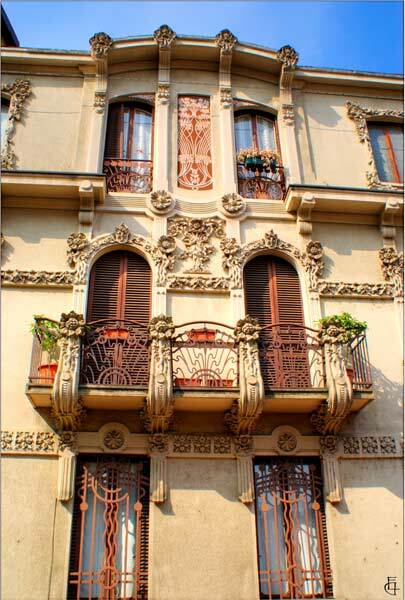 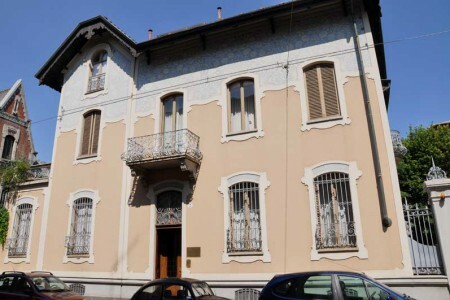 Among Cit Turin and San Donato, two neighborhoods that more than any other in Turin still preserve intact in all their splendor and a large number of examples of Art Nouveau architecture. 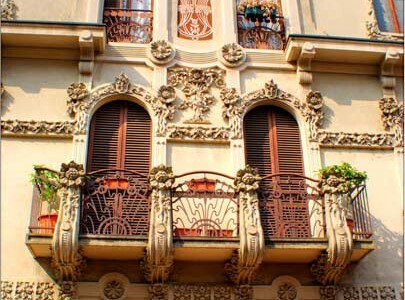 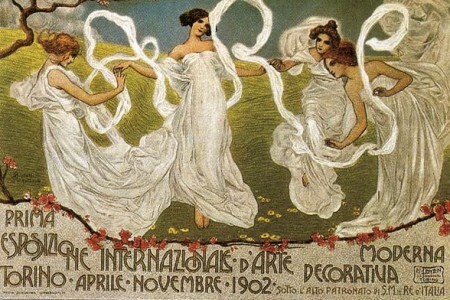 This style becomes widely used in Europe in the mid nineteenth century, and found, as regards Italy, in the city of Turin an important hub of diffusion and development, culminating in 1902 with the coveted World Exposition in Turin. 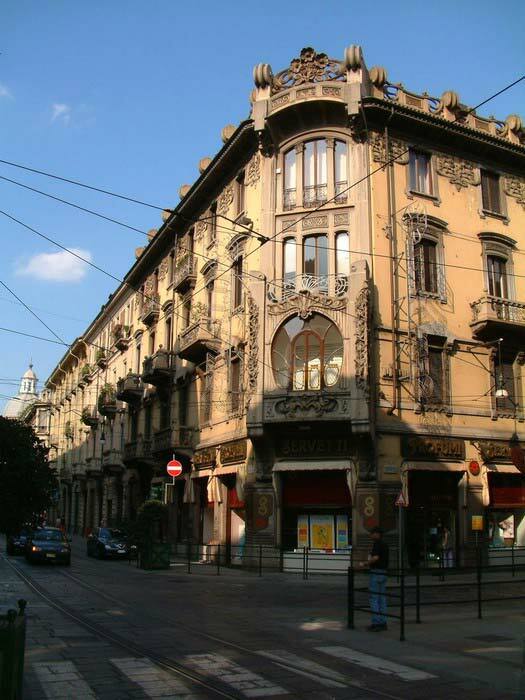 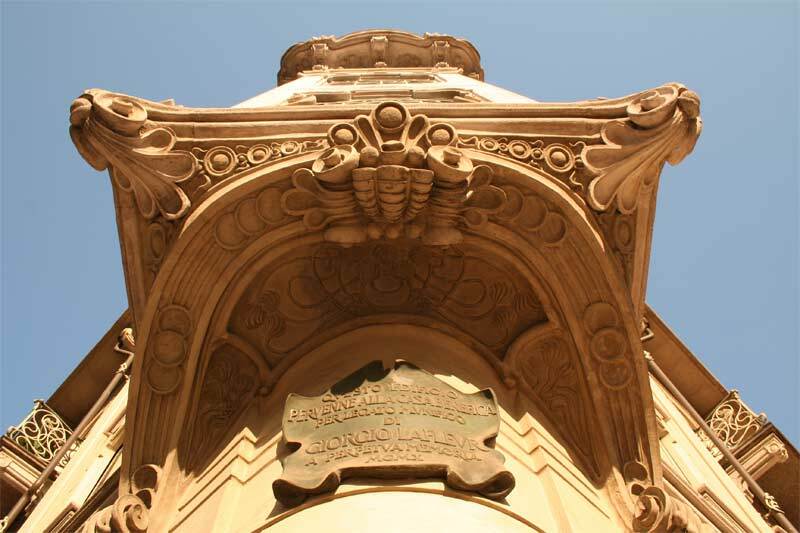 One of the protagonists of Liberty in Turin is Pietro Fenoglio, the father of about two hundred projects including villas, buildings and industrial buildings, mostly concentrated in the area near Corso Francia. 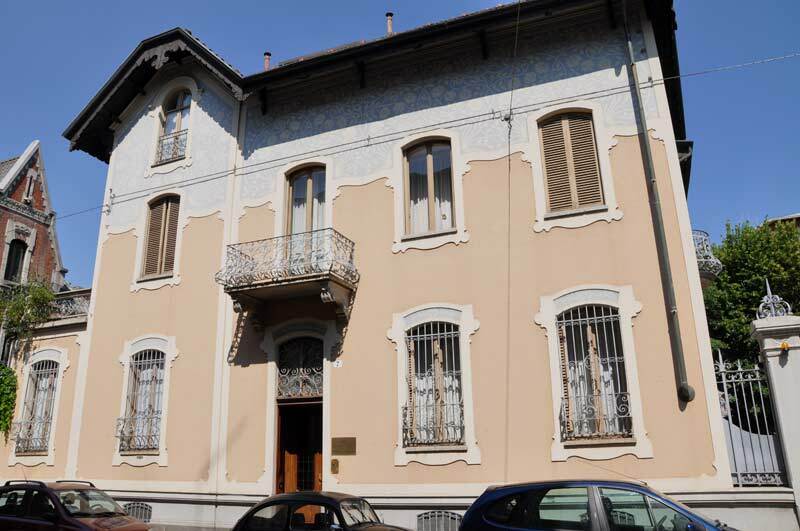 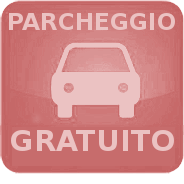 Really close to us you can admire the famous house Fenoglio-La Fleur, the cottage Raby, Padrini’s House, the New Pavilion of the Hospital Maria Vittoria, the former brewery Metzger, and many others.